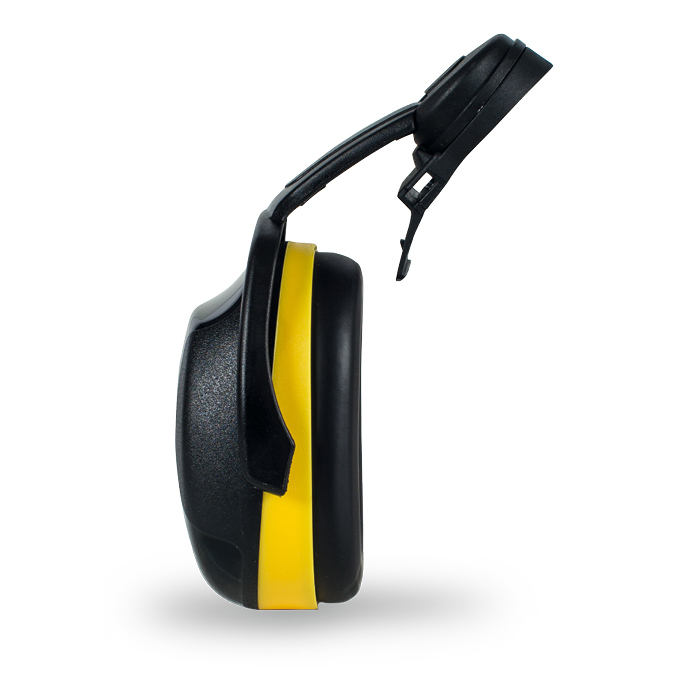 The yellow SC2 earmuffs are suitable for environments with a medium to high level of noise (dB). 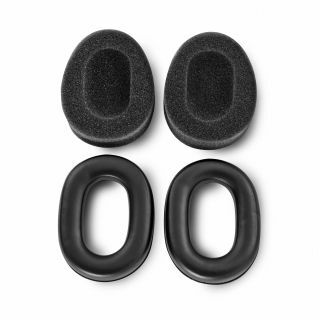 The best choice in high frequency noise situations. Suitable for a wide variety of uses such as: building and construction, forestry use, industrial areas, production areas, agriculture, etc.